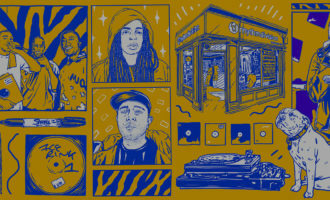 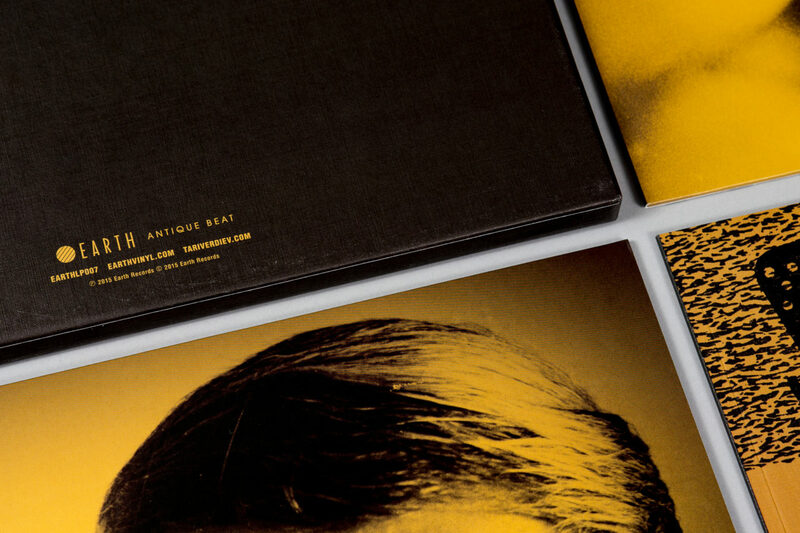 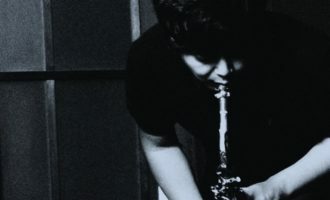 Earth Recordings and Antique Beat assemble one of the year’s most complete reissues. 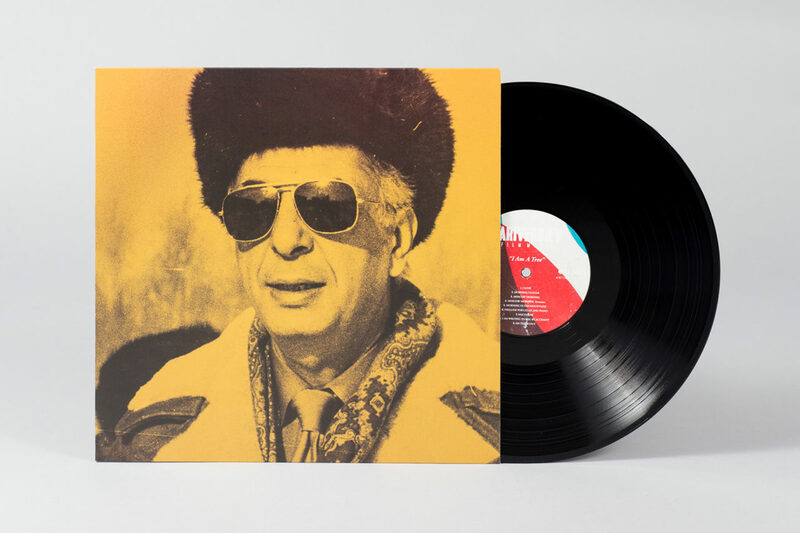 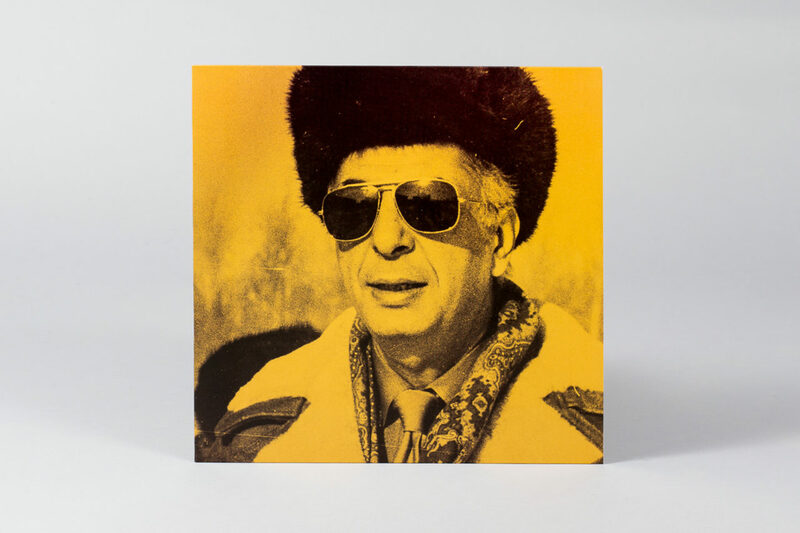 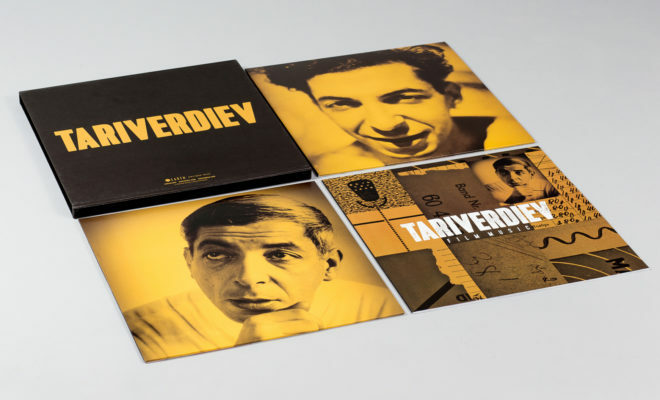 The soundtracks of Soviet composer Mikael Tariverdiev have been collected on vinyl for the first time. 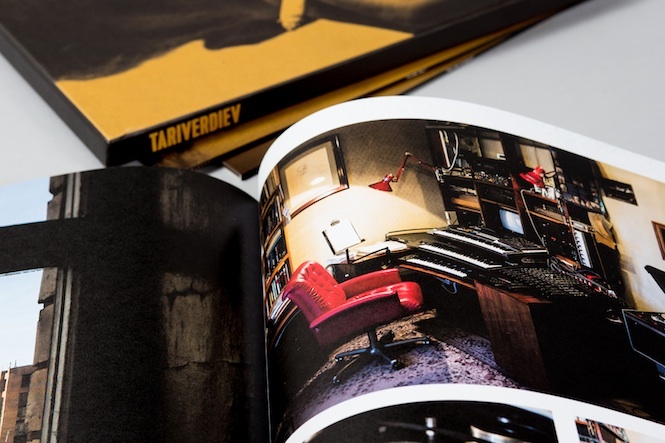 Not enjoying the international acclaim of contemporary Eduard Artemyev, whose work on Tarkovsky’s Solaris and Stalker are widely known, Tariverdiev was one of the eras most prolific composers, scoring over 130 films on his way to becoming head of the Composers’ Guild of Soviet Cinematographers’ Union. 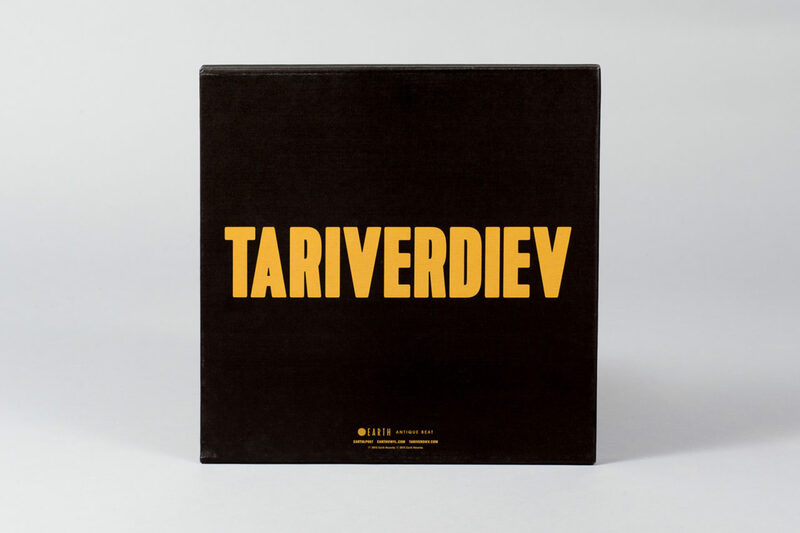 As Tarkovsky was a foil for Artemyev, so was Tariverdiev’s career elevated by his creative partnership with a single director, Mikhail Kalik, with whom he would work until the early ’70s when Kalik’s refusal to co-operate with the state censor led to his defection. 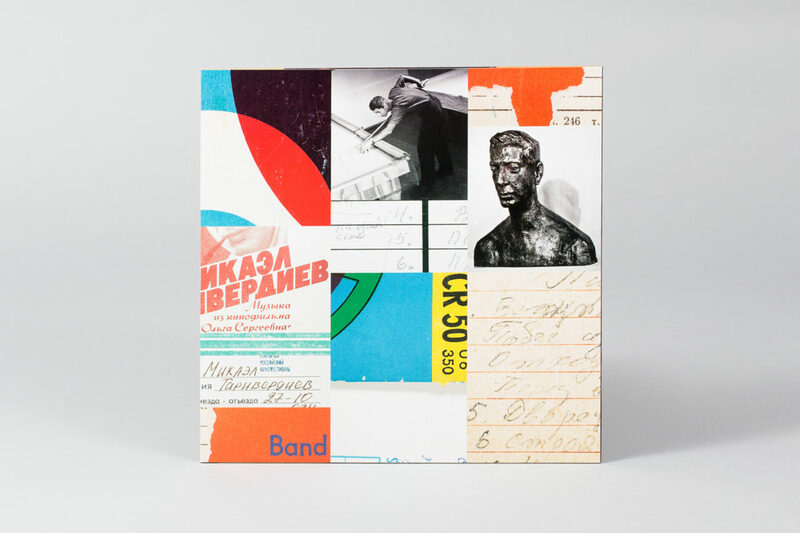 As Kalik explains: “I saw and heard in Mikael’s music, in his style, a sense of harmony that was close to my own.” Under the keen eye of the Soviet censors, he remembers how unfazed they were working together. 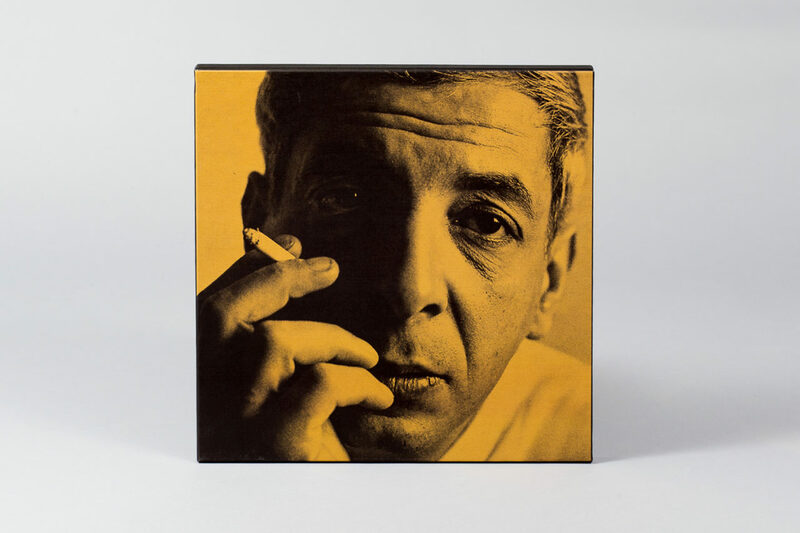 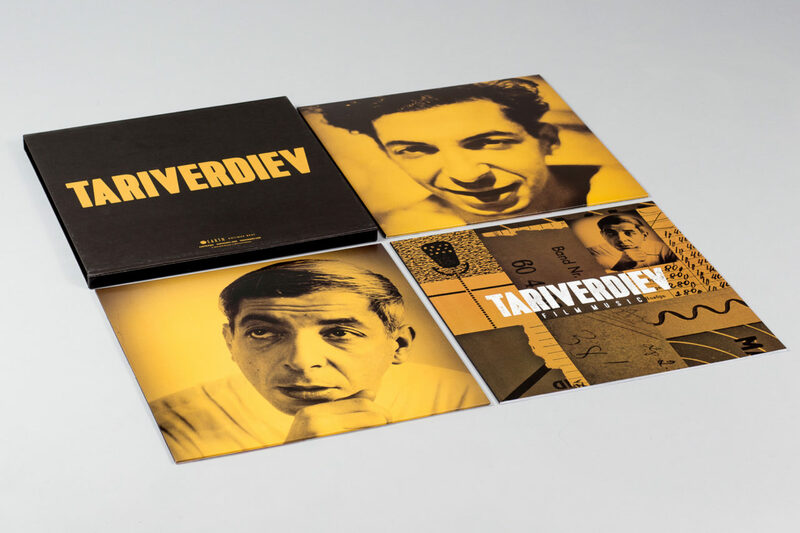 Spread across three discs, this beautifully produced box set marks the first major retrospective of Tariverdiev’s work for a western audience, and features a substantial 12″ booklet of original interviews with Kalik and Tariverdiev’s widow Vera, unseen archive images and full-colour photos from inside Tariverdiev’s home. 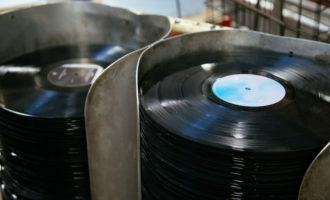 Rescued from the original half-inch tapes, the tracks were transferred using the composer’s original Hungarian reel-to-reel inside his Moscow apartment. 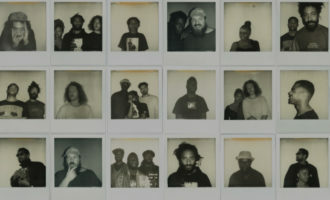 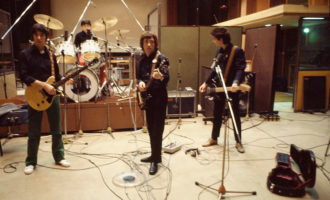 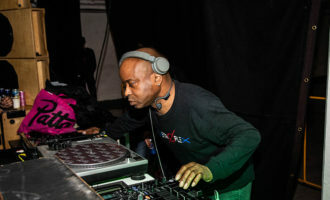 Given that many of the tracks never saw the light of day beyond the context of the films in which they were used, the recordings often contain characters and incidental noises, adding a ghostly, nostalgic quality to the sound. 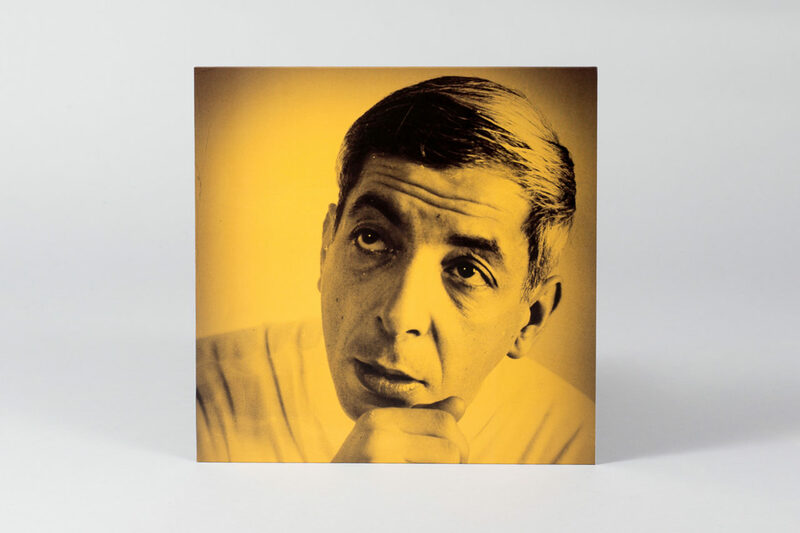 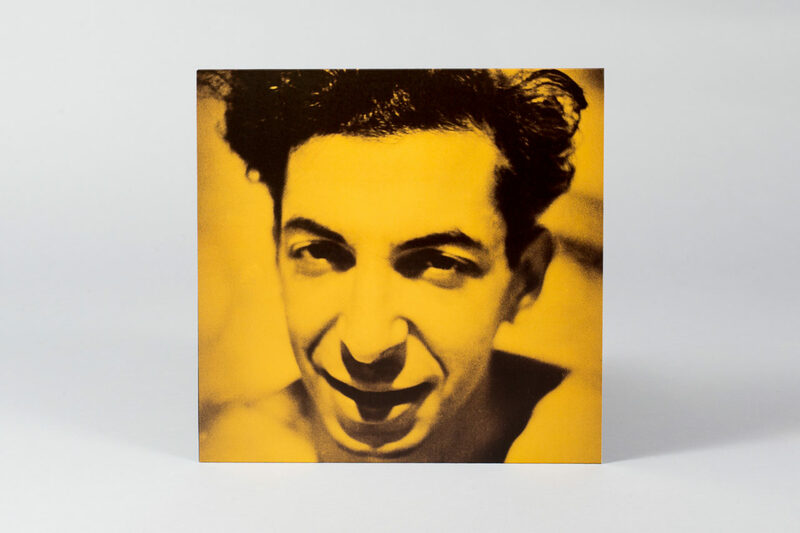 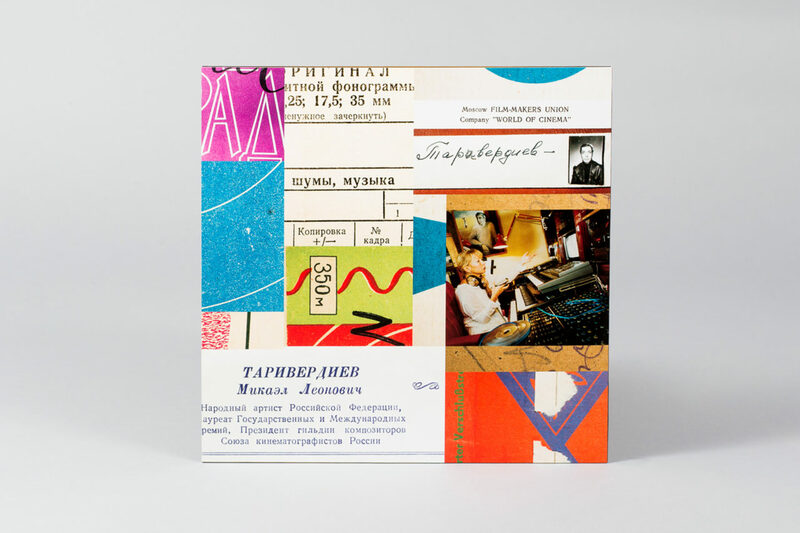 Largely comprised of recordings made between the 1960s and early ’80s, the collection of film music also features significant sections from two hugely popular Tariverdiev-scored Soviet film series’, Seventeen Moments Of Spring and The Irony Of Fate. 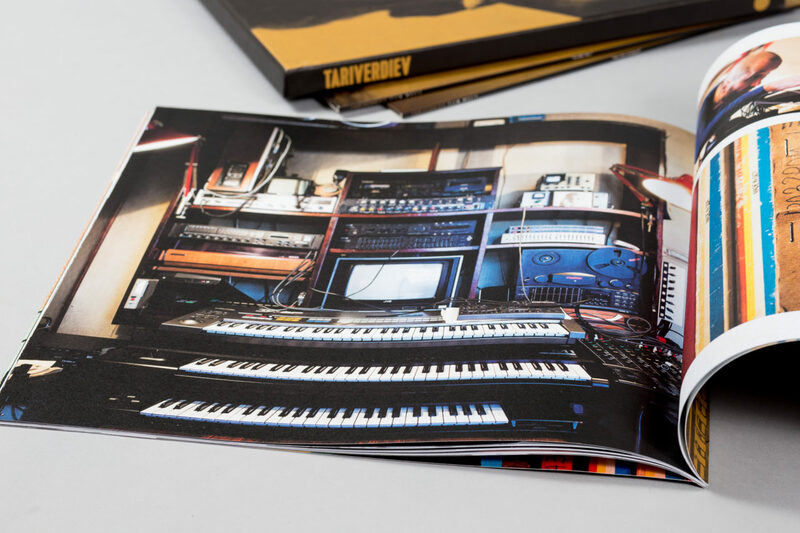 Compiled with great attention to detail by musician and producer Stephen Coates and photographer Paul Heartfield in close collaboration with Vera Tariverdiev, the deluxe Tariverdiev: Film Music edition will be released on 3xLP, housed in a hard box slipcase on 20th November. 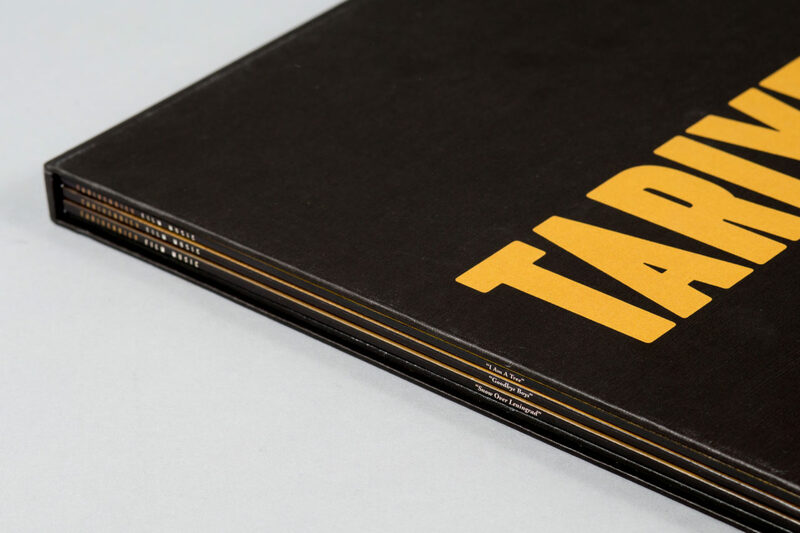 Produced and packaged with the care it deserves, we got hold of a copy and photographed it from all angles, which you can see in our gallery below. 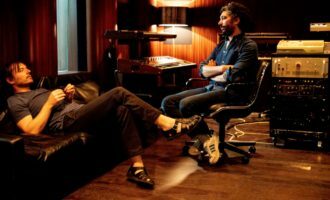 The will introduce the collection at a special event at Pushkin House on December 4th, with live music, film clips, images and an interview. 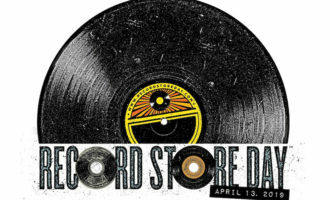 Click here for more info and here to check out the Facebook page.